ABC/Lou RoccoRihanna is reportedly being targeted by another stalker. Those tweets, if not the account, have apparently since been deleted. However, the man is said to also go by Alex Mercer, who does appear to have an active Twitter account. Police are searching for him under both identities. 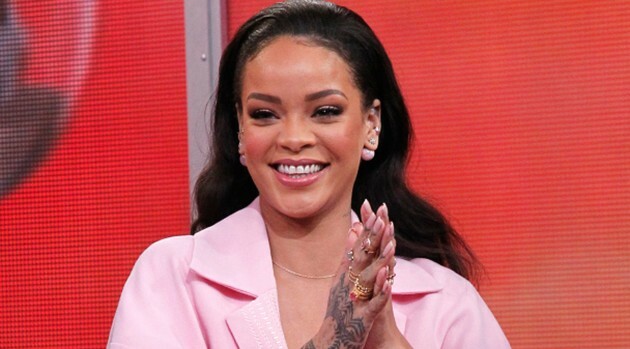 Officers went to Rihanna’s home but reportedly were not able to find him.